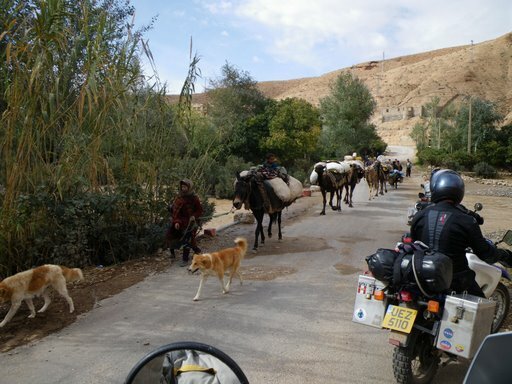 Our next talk, on 11 February, is a personal account of a motorbike journey made by Cercle member, Drew Millar. It sounds a fascinating story, in which as well as presenting pictures from along the route, Drew be sharing anecdotes in relation to the French language. A bientôt ! Bonne route !